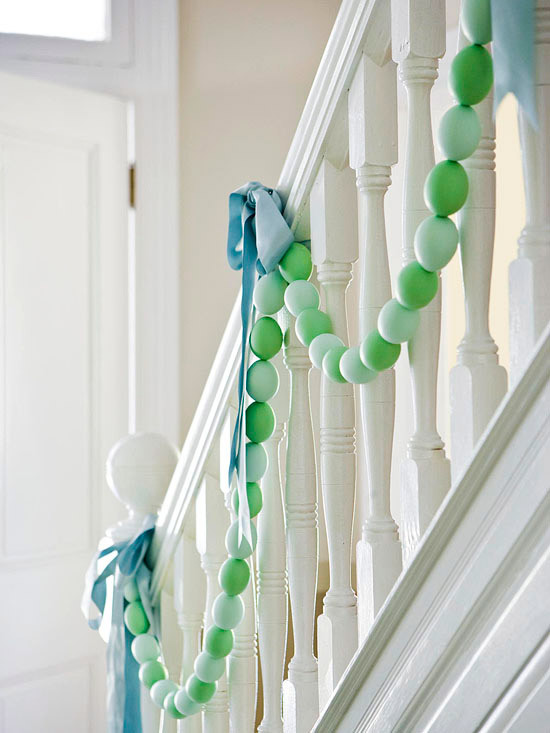 I’m so excited to share with you an AMAZING find that will bring nautical flare to your spring and summer wardrobe. I’m pretty particular when it comes to handbags. I like my bags and wallets to be well made, easy to use, and I always love brands that are made in America. Recently, I came across the ‘Nautical Style Collection by Brahmin and fell in love! I treated myself to the ‘Anytime Tote’ and ‘Soft Checkbook Wallet’ and I couldn’t resist the ‘Annabelle Satchel’ for my daughter! I love the fact that Brahmin is a family-owned handbag company producing classically beautiful and functional handbags that are of the highest quality. Each bag is made in Rhode Island, and of course I love their schooner logo! Here’s some of my favorite pieces from the nautical collection. Happy Shopping!! 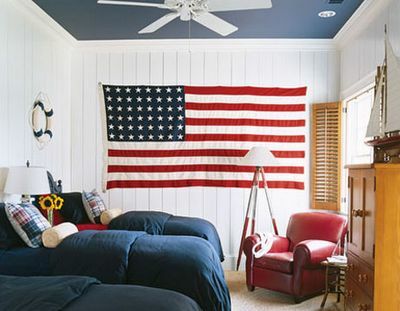 Incorporating the American flag in your decor is quite easy! 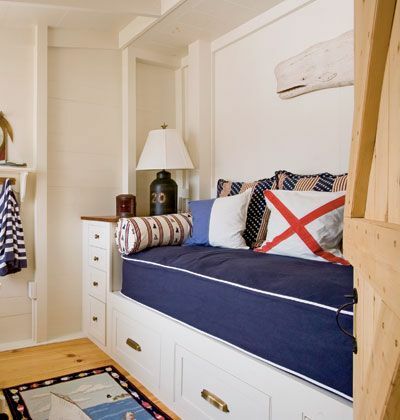 I have put together some of my favorite pictures of interior rooms that have brought the American flag inside as a great design feature and/or accent. 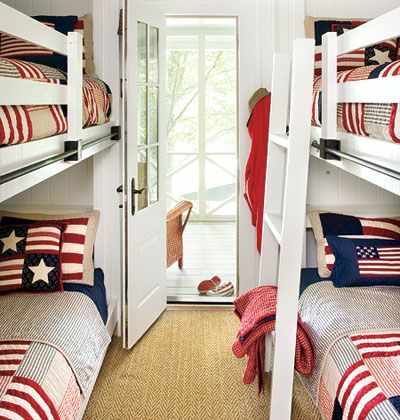 I just love Red, White & Blue and have decorated many areas inside my home with the American flag theme. 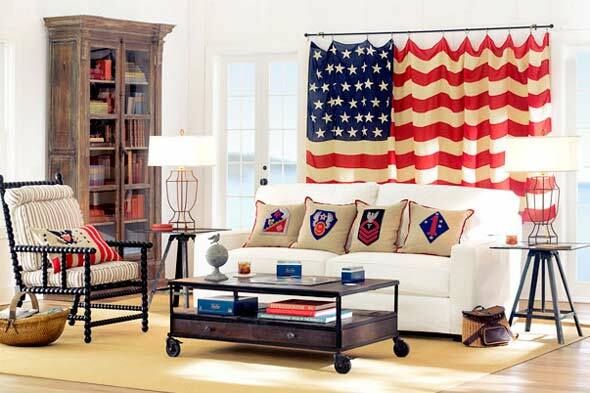 Whether a pillow, comforter, wall hanging or window treatment , there are American flag decorative items to accent any room. Happy shopping!!!! 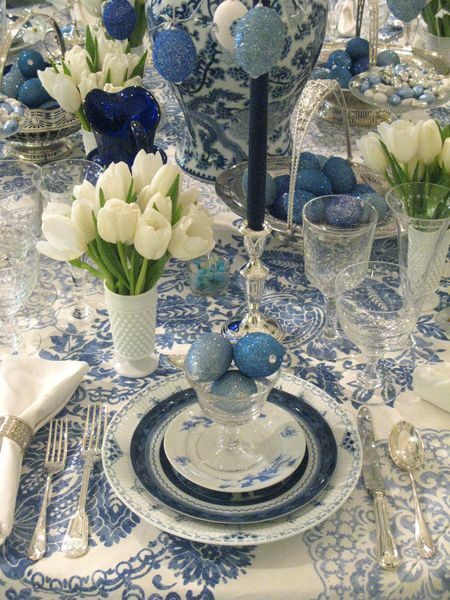 Spring is here and Easter is just a few days away. 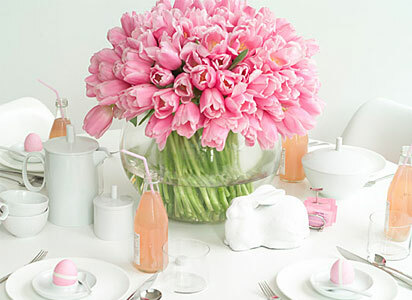 This is a great time to bid farewell to winter and refresh your home decor with bright spring colors. 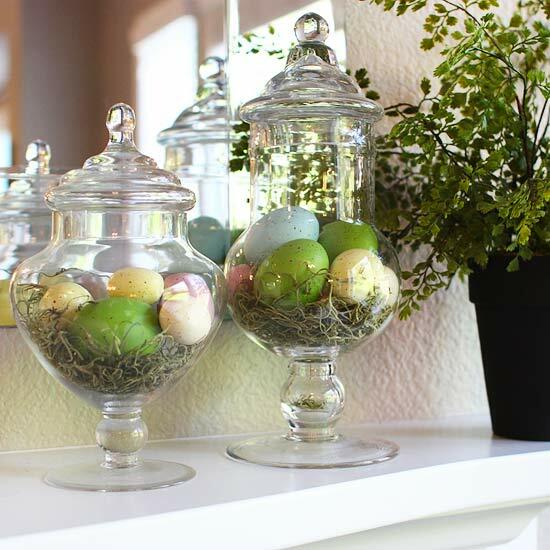 I love how cheerful my house looks when I start decorating with colorful eggs, beautiful spring flowers that smell delicious, and decorative whimsical bunnies! 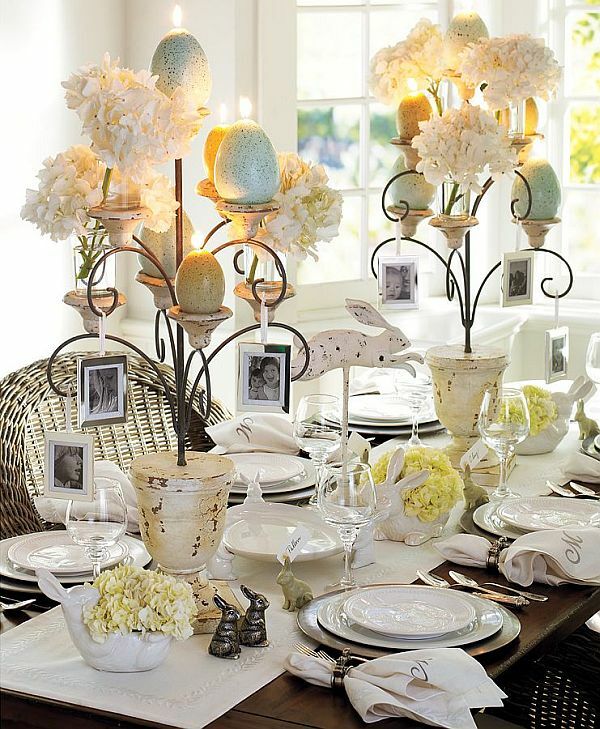 Whether you are setting your dining table for Easter brunch or dinner, decorating your mantel, or just adding some playful Easter decorations on a coffee table I have some great ideas for you! 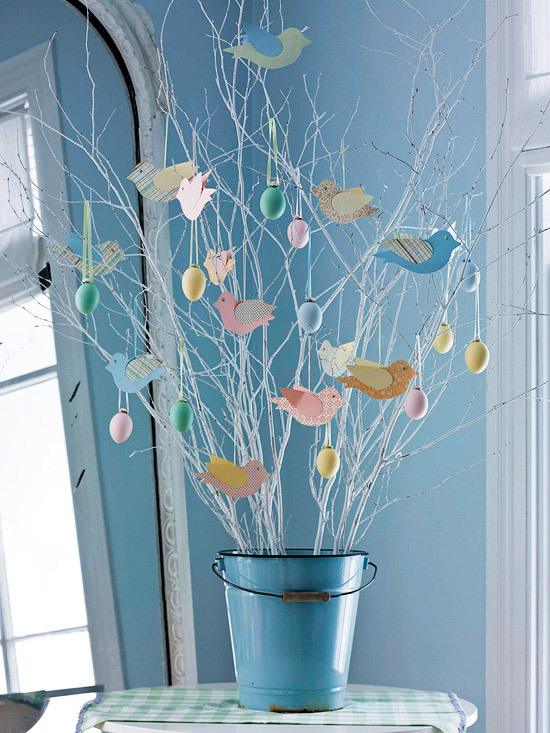 Happy Decorating & Happy Easter! 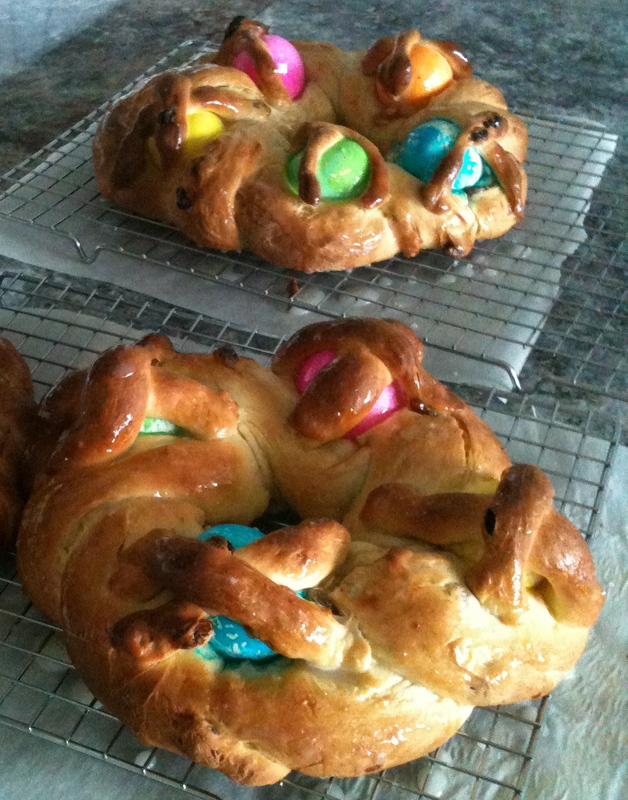 Something Extra: One of my favorite Easter traditions is baking Easter Bread! Here’s a picture of the finished product!